Prepare for activity by creating the plank. 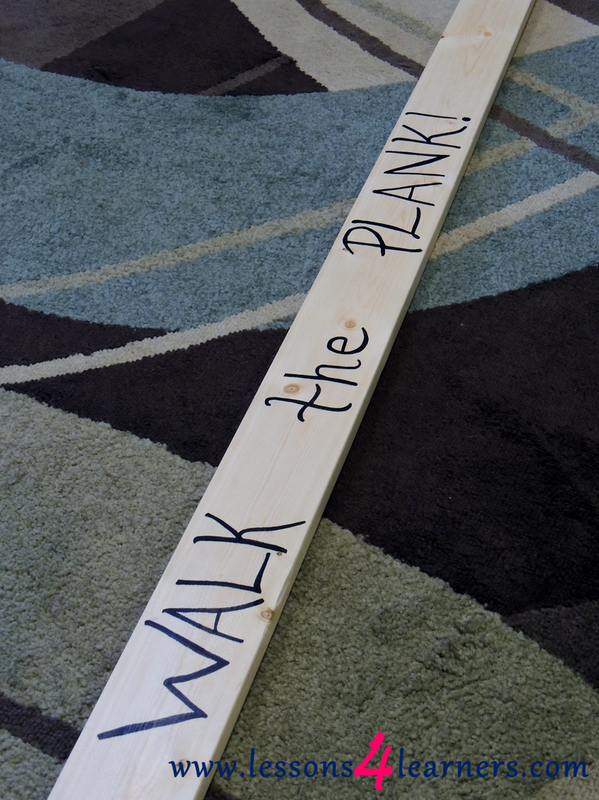 Use the paint or marker to write “Walk the Plank” along the piece of wood. Allow to dry and place the plank on a flat surface. Show the child how to walk across the wood. Invite the child to walk with you until they are comfortable walking alone. 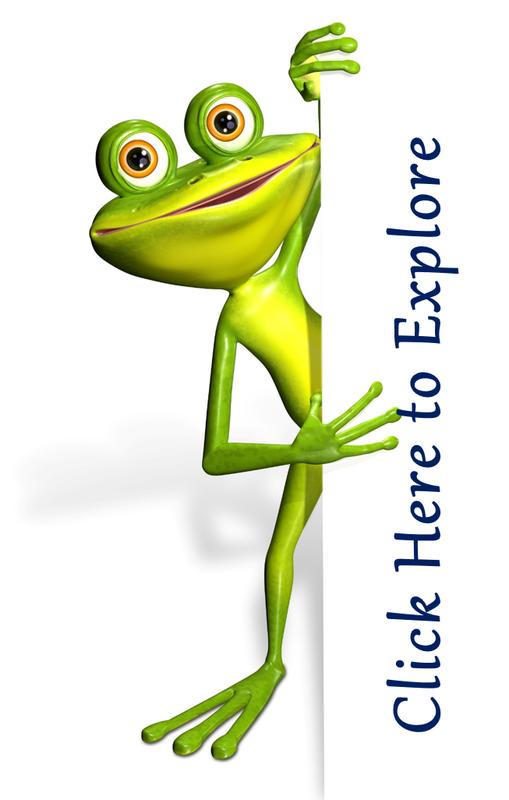 **If modifying this lesson for preschoolers, you can raise the plank onto creates to add another level of difficulty. Be sure to secure the plank with rope if doing so. 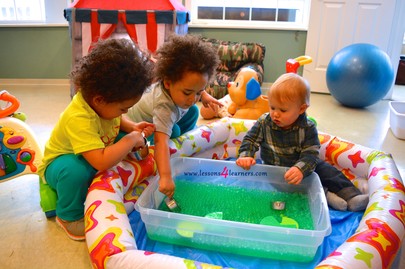 Take anecdotal notes of the child’s gross motor skills during the activity. Were they able to get all the way across the beam without falling off? How many times did it take? Place the notes and accompanying pictures in the child’s portfolio as documentation. Invitations provide an appealing way to present an opportunity for children to explore materials. A teacher usually plans an invitation in response to children’s interests or to extend previous learning. An ‘invitation to learning’ may also be prepared to introduce new concepts, words or skills. A teacher may want to use an invitation to introduce a new book by combining it with related materials. A caution when providing invitations for very young children is that they learn through oral experiences by putting objects in their mouth. For this reason, it is necessary to ensure that children are carefully supervised and that materials are nontoxic and are not choking hazards. In addition, care should always be taken when children are in near water.